A huge new game was suddenly announced and launched on Monday, and it already has more than 10 million players. 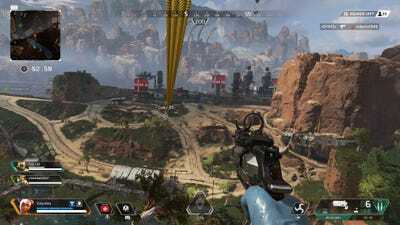 The game is named “Apex Legends,” and it’s the latest evolution of the wildly popular Battle Royale genre. Even if you’ve played dozens of hours of “Fortnite,” there are a lot of new twists in “Apex Legends” that make the game feel like something entirely new. A huge new game just launched on Monday, and it’s already got more than 10 million players. Ever heard of “Apex Legends”? If you haven’t yet, you almost certainly will: It’s the latest evolution of the wildly popular Battle Royale game genre popularized by the likes of “Fortnite” and “PlayerUnknown’s Battlegrounds” (or “PUBG”). Better yet, “Apex Legends” is completely free on PlayStation 4, Xbox One, and PC. 1. What “Apex Legends” is — and what it isn’t. Yes, it’s a Battle Royale game. And yes, it’s a free-to-play game, with all the baggage that phrase comes with. But, more than any of that stuff, “Apex Legends” is a best-in-class first-person shooter. 2. 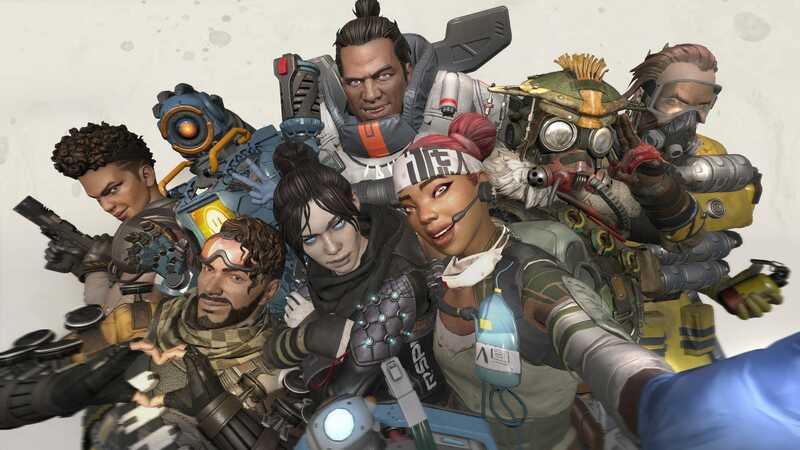 “Apex Legends” is a squad-based shooter, and you should play it that way. It’s tempting to wander off on your own in “Apex Legends.” Don’t do that. It’s a great way to die alone. That may sound dramatic, but — unless you’re a ridiculously good FPS player — you’re likely to get flanked and outgunned on your own in “Apex Legends.” That’s because there is currently only one mode, and that mode is built around three-player, squad-based Battle Royale. It’s crucial to have each other’s backs. Squadmates can revive you, and even outright resurrect you (we’ll get to that in a moment). Most important of all, they can hold cover while you get to safety, or assist you in taking down someone before you’re taken out. And if you’re out exploring on your own, you’re an easy target. 3. Stay close, but splinter off for better loot. 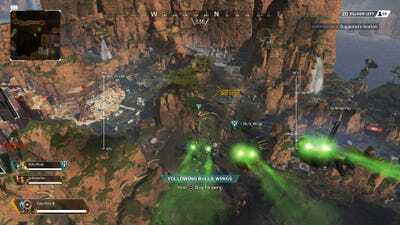 One of the many brilliant little details about “Apex Legends” is that squads are grouped together as they descend to the Battle Royale island. 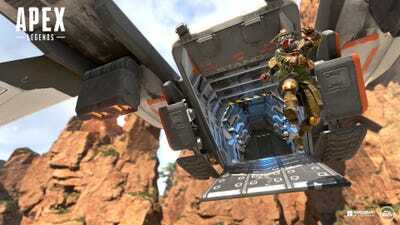 When you leap out of the dropship — the “Apex Legends” equivalent of the flying bus in “Fortnite” — your squad leaps out as a trio, with the job of leader given to one of the three players. That person is your designated “jumpmaster,” and it’s their job to guide your trio to the island safely. You can opt to drop by yourself, and you can always split off from the trio as you land. But what you should do is stick with your party until the very last moment. Just as you reach the island, you should opt to split off and go to, say, a separate building next to where your squadmates are. This ensures you’ll get fresh loot instead of having to fight over who takes what with your own teammates. OF NOTE: If you see other teams descending to the same location as your team, maybe stick with your squadmates the whole time. If things turn into a slap fight on the ground, at least you’ll have teammates for help!